From his first meeting with Israeli Prime Minister Benjamin Netanyahu to his announcement that he would accept whatever state solution emerges from Middle East peace talks, President Donald Trump has confounded many political experts. 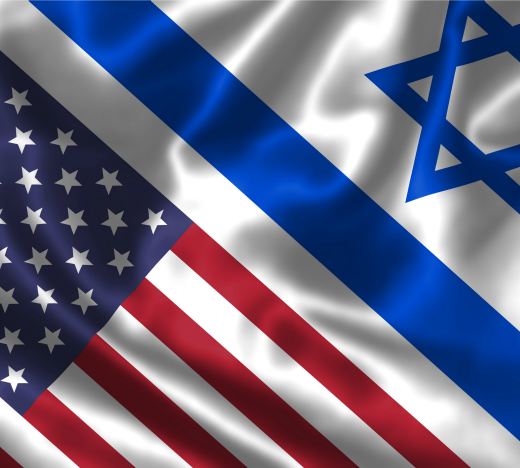 What is the future of American-Israeli relations under his administration, and how is it likely to differ—or not—from traditional American policy in the Middle East? These and other crucial topics will be at the crux of a panel discussion between four experts on US-Israel relations hosted by Yeshiva University’s Rabbi Arthur Schneier Program for International Affairs on Wednesday, March 15 at 8 p.m. The event will take place on YU’s Wilf Campus in Belfer Hall, Room 218, 2495 Amsterdam Avenue, New York City. The panelists include former U.S. Senator Joseph Lieberman; former Israeli Ambassador Danny Ayalon; former U.S. Ambassador Daniel Kurtzer; and former Israeli Ambassador Dan Arbell. 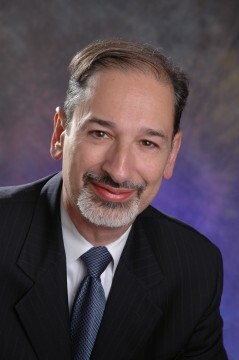 Dr. Bernard Firestone, a Hofstra University dean and specialist in international affairs, will moderate the discussion. “The Schneier Program for International Affairs enriches the academic program of Yeshiva University by hosting lectures, panel discussions, films and community-outreach programs that promote political awareness, understanding and tolerance in the world,” said Dr. Ruth Bevan-Dunner, director of the Schneier Program. Ayalon served in Israel’s Foreign Service for over 20 years, most recently as deputy foreign minister from 2008 until 2012. During his diplomatic career, Ayalon was a political advisor to three different prime ministers: Ehud Barak, Benjamin Netanyahu and Ariel Sharon. In 2002, he was appointed by then Prime Minister Sharon and Foreign Minister Shimon Peres as Israel’s ambassador to the United States, a time during which Israel-US relations significantly improved. In February 2009, Ayalon was sworn in as a member of Knesset representing the Yisrael Beiteinu party. He recently founded The Truth About Israel, a nonprofit organization to combat attempts to delegitimize Israel and strengthen its political status and image. Lieberman is the Joseph Lieberman Chair in Public Policy and Public Service at YU. Now senior counsel at the law firm of Kasowitz, Benson, Torres, and Friedman in New York, he represented Connecticut in the U.S. Senate from 1989 to 2013 after serving in the Connecticut State Senate for 10 years and as attorney general of Connecticut for six years. He was the first Orthodox Jew to serve in the Senate and became the first Jewish American to be named to a major political party ticket when Democratic presidential candidate Al Gore selected him as his running mate in 2000. 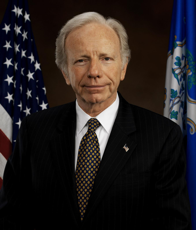 Lieberman played an instrumental role in creating a new Department of Homeland Security after the terrorist attacks of September 11, 2001 and is also famous for championing, authoring and leading the effort that led to the repeal of “Don’t Ask, Don’t Tell.” In 2008, he received the U.S. Senator John Heinz Award for Greatest Public Service by an Elected or Appointed Official, an annual award conferred by the Jefferson Awards. 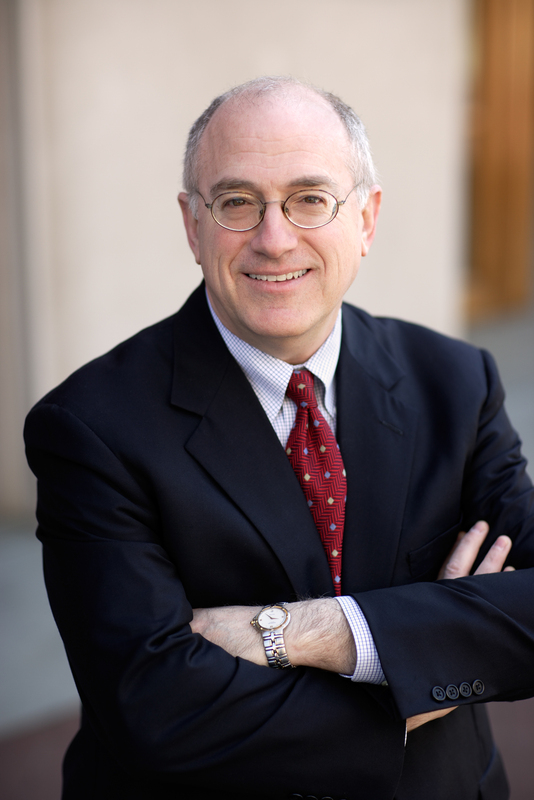 Kurtzer ’71YC is the S. Daniel Abraham Professor of Middle East Policy Studies at Princeton University’s Woodrow Wilson School of Public and International Affairs. During a 29-year career in the U.S. Foreign Service, he served as ambassador to both Israel and Egypt. He was also a speechwriter and member of the Secretary of State’s Policy Planning Staff, and served as deputy assistant secretary for Far Eastern affairs and as principal deputy assistant secretary for intelligence and research. Kurtzer is the co-author of Negotiating Arab-Israeli Peace: American Leadership in the Middle East and The Peace Puzzle: America’s Quest for Arab-Israeli Peace, 1989-2011, and editor of Pathways to Peace: America and the Arab-Israeli Conflict. He served as a member of Secretary of State John Kerry’s Foreign Affairs Policy Board and previously served as an advisor to the bipartisan Iraq Study Group. Arbell, a strategic consultant based in Washington, D.C, is a non-resident senior fellow at the Center for Middle East Policy at the Brookings Institution and a scholar-in-residence at the Department of History and the Center for Israeli Studies at American University in Washington. 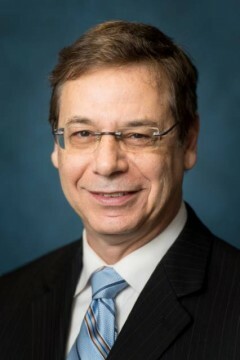 At Brookings, he completed a comprehensive study on the US-Turkey-Israel Triangle and co-authored a comprehensive study (under the Center for American Progress) on the “US-Israel Relationship in a Changing Middle East.” At American University he teaches courses on the intersection between Israeli politics and foreign policy, as well as on the roots of the Arab–Israeli conflict. 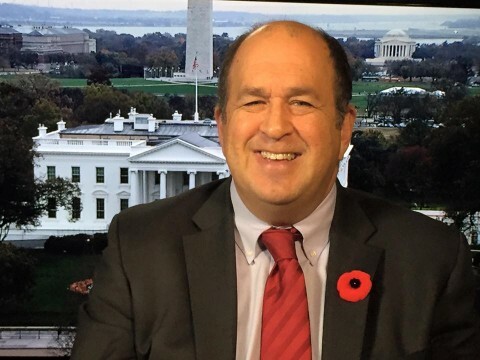 Arbell is a 25-year veteran of the Israeli Foreign Service, having served in senior posts overseas, mainly in the U.S. and Japan, and having held senior positions at the Ministry of Foreign Affairs Headquarters in Jerusalem. Firestone ’70YC is dean of the College of Liberal Arts and Sciences and professor of political science at Hofstra University in Hempstead, New York. A specialist in international relations and the American presidency, he is the author of The Quest for Nuclear Stability: John F. Kennedy and the Soviet Union and The United Nations Under U Thant, 1961-1971. He is the co-editor of two volumes: Lyndon Baines Johnson and The Uses of Power and Gerald R. Ford and the Politics of Post-Watergate America. His chapter on U Thant will appear in The UN Secretaries General and Their Interactions with the UN Security Council, to be published by Oxford University Press. A recipient of the University’s Distinguished Teaching Award, Firestone regularly teaches a course in international relations in the department of political science. To RSVP, please visit bit.ly/YUsymposium.